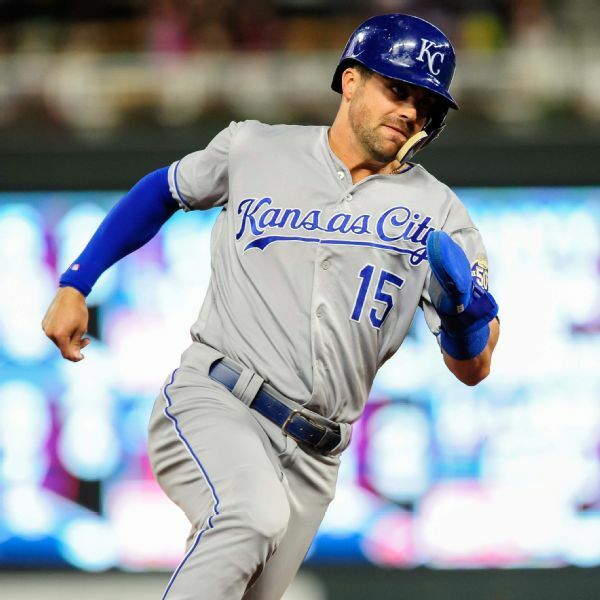 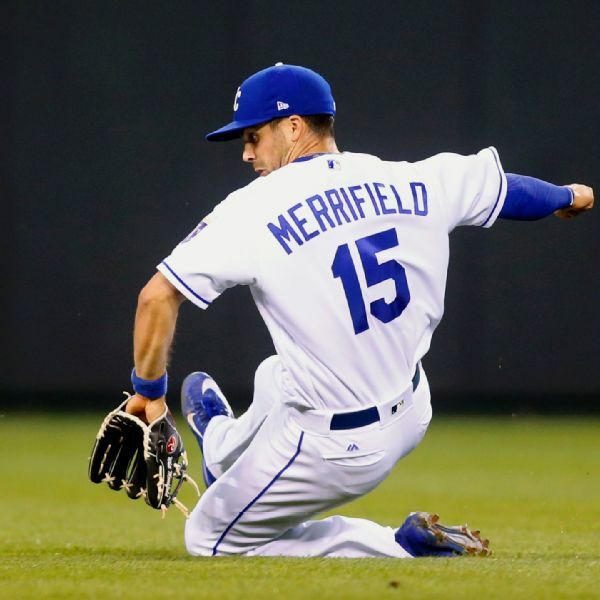 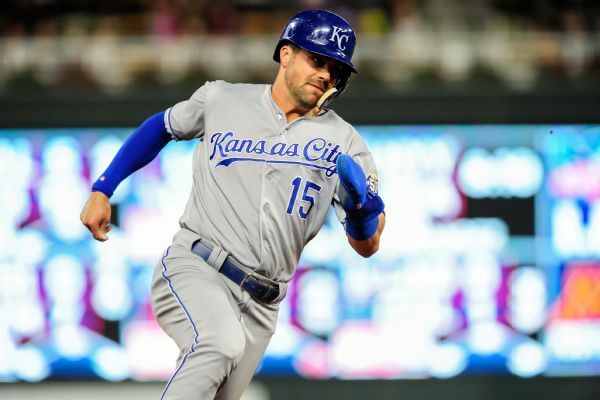 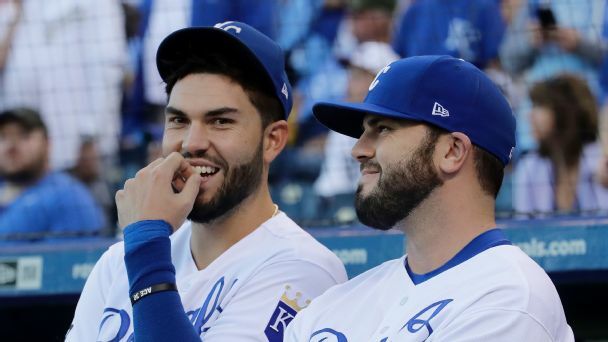 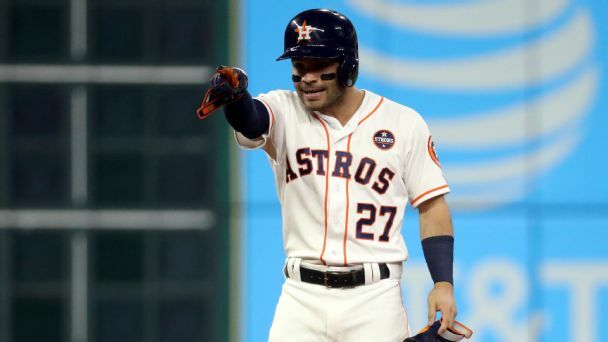 The price of Kansas City's 2023 option on second base Whit Merrifield is conditioned on the second baseman not spending more than 109 days on the injured list in each of the next four seasons. 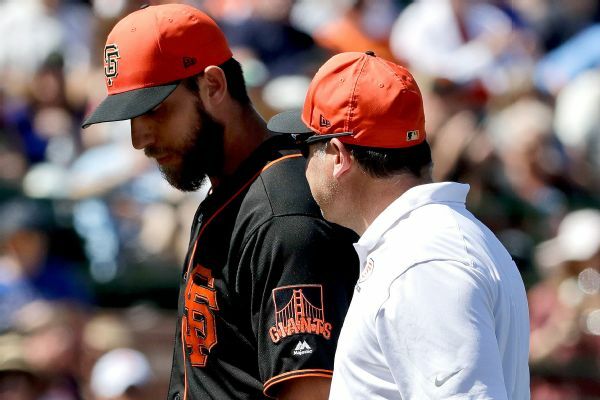 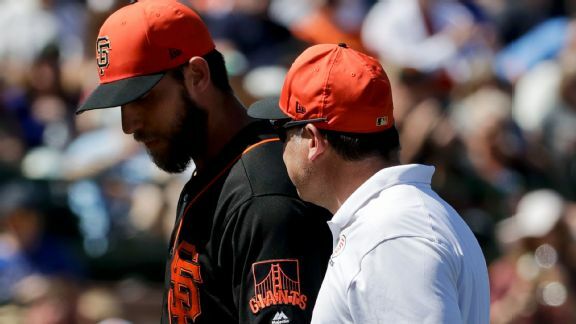 Madison Bumgarner will have three pins in his pinkie for a month, according to manager Bruce Bochy. 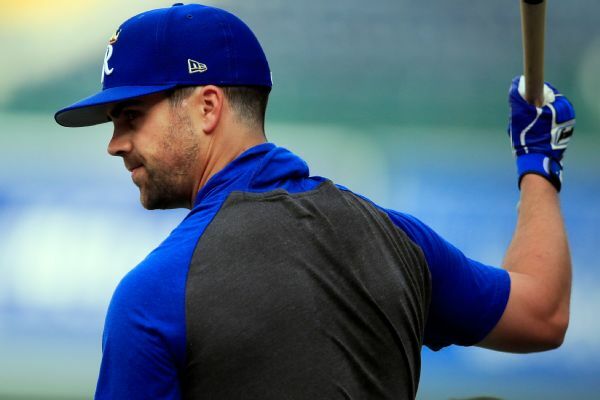 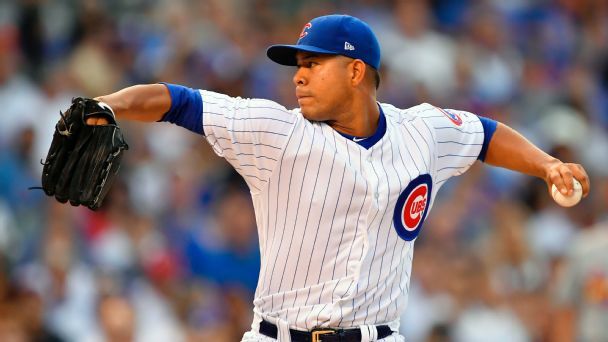 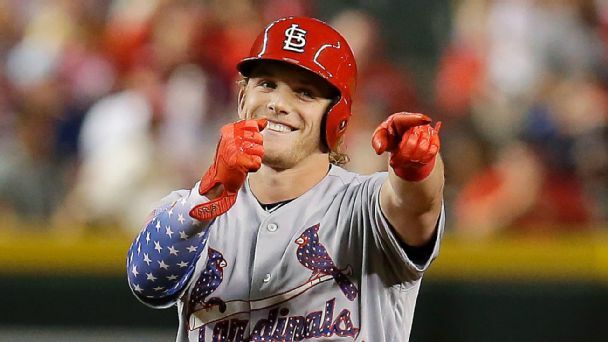 It will be another two weeks after that before the 2014 World Series MVP can resume throwing.